Posted on August 26, 2016 by Editor Posted in Policy Report	. Copyright infringement is a big thing if you get hit by it. Whether you are a celebrity or an ordinary citizen, the law will not exempt you. With this it is important that you know the law. Copyright law gives protection to people (called holder) to exclusively use, distribute and publish their copyrighted works. It will be a copyright infringement if you obtain or use it without his/her permission. Here in Singapore, many people think that everything on the internet is free to use be it ideas, photographs and music. This is the common misconception which can lead you to copyright suits. You should know that most of the contents on the internet are copyright protected. This means that if you want to use it, you should get the permission of the copyright holder. However, there are some types of contents that you can use for free. Yes, there are things that you can get online without seeking for the permission of the copyright holder. The Intellectual Property Office of Singapore utilizes the “fair dealing”. 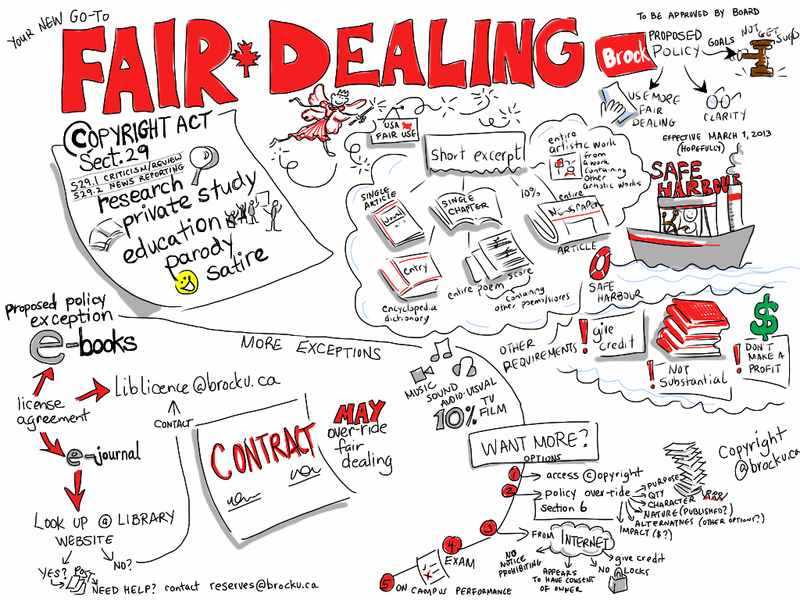 What is “fair dealing”? Copyright law grants exclusive rights to the holder right? However, the law also gives exception and limitation and this is called “fair dealing”. In simple terms, “fair dealing” allows some copying. 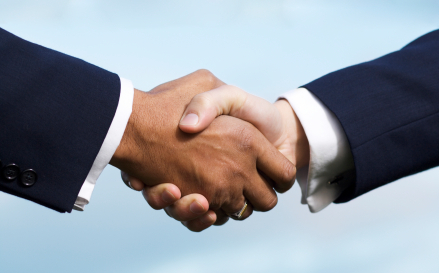 You can use “fair dealing” situation for reviews, criticisms, research and news reporting. 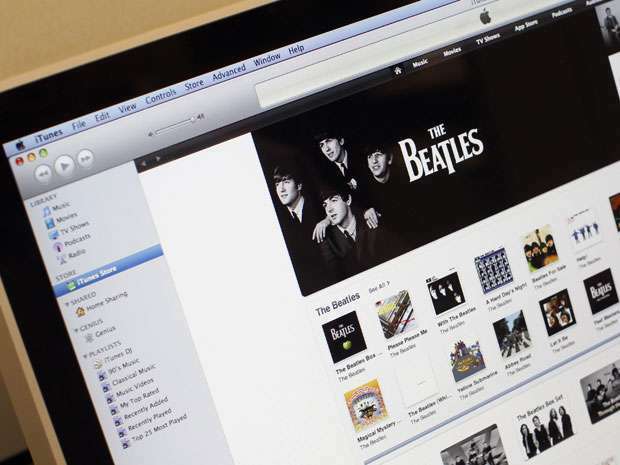 There are some cases that the copyright holder will dispute your “fair dealing” and that is the time the court will decide whether it is a legitimate claim. Purpose of the dealing: The court will decide by determining the character or purpose of the dealing. Is it for a non-profit education purpose or for commercial purpose? Substantiality: When you hear substantiality, it means the amount of the copied work with regards to the entire work. The court will determine if the thing that you copied is more than little. Effect of the dealing: Many copyright holders enjoy exclusive market dealings. If the amount you copied can have a huge effect of the holder’s market dealings, you violated their rights. To avoid infringement suits, the safest thing that you should do is to ask permission or be creative. Whenever you are confused of copyright infringement and scope of “fair dealing”, you have to seek for the help of the professionals. They will help you determine which is copyrighted and an infringement. Do not let ignorance lead you to a criminal offense.